History helps us to remember, to learn from our mistakes and achievements, and hopefully to direct our next steps. We are writing history with every choice we make. It seems sad that so often history, of the most unpleasant nature, does repeat itself. 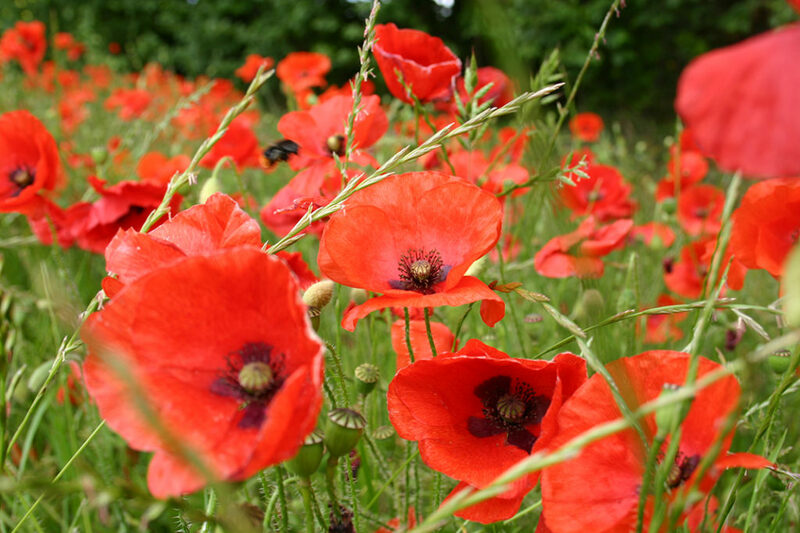 Every year we stand silent and resolute on Remembrance Sunday, and yet we are still at war. The challenge of history is to really learn from it, to let the lessons of our predecessors influence our choices and actions of today. What future will I write? This is also important for mission. BMS World Mission has been taking the message of Jesus Christ into the world for over 200 years. Knowing our history can help shape our future in mission. So how has mission changed? BMS’ earliest missionaries – William Carey, William Ward and Joshua Marshman – upon arriving in India set about learning the local language and translating the scriptures. Many of the first missionaries were Baptist ministers, and so naturally took to pastoring a local group of believers. There are countless stories from past mission workers that reflect their individual characters and passions for God’s work: William Carey’s translation work into 29 different dialects; William Knibb’s role within the emancipation of slaves; George Grenfell’s pioneering exploration of the River Congo. These admirable examples should serve as encouragement to ask God what he is calling each of us to today, and not just try to do what has been done before. The missionaries took their wives and families to their destination country, and often remained there for most of their lives, with few visits back to England. Often the daily threats and trials to the missionaries were traumatic, and the new climate and conditions would lead many to an early grave. As the years have progressed, more options have opened up for missionary activity, with many people, both men and women, going out as individuals, for shorter time periods, in teams, and to carry out different tasks, such as medical or development work. The organisation of mission personnel, planning of trips, financing, support and publicity has evolved through the years, keeping BMS relevant to the time, yet focused on the overall vision. That vision comes from Jesus’ own words. His claim, ‘I have come that they may have life, and have it to the full’ (John 10: 10b), is bound up in his great commission given at the end of his life on earth: ‘Go and make disciples of all nations’. BMS strives to demonstrate this through alleviating suffering and injustice, improving people’s quality of life, and enabling the world’s peoples to know Christ. Many lessons have been learned; many are still being learned. The future of mission depends on our ability to submit and respond to God and his plans, and to hold close all those things he has already said and shown over the last 200 years.